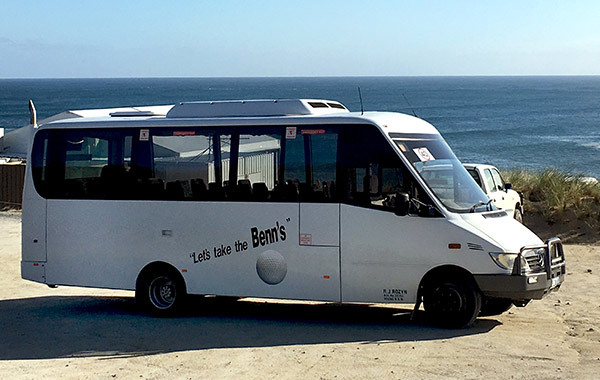 King Island Benns’ Bus Tours operators know their island and take you in comfort on Benns’ Buses. The Benns’ speciality is to organise tours that are especially tailored to suit your needs, budget, duration of stay on King Island, food choices, interests and group size. 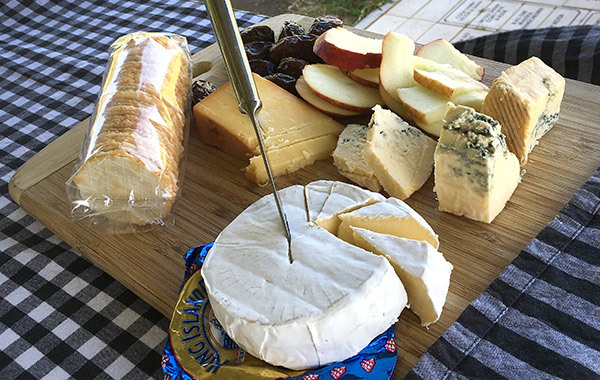 Benns’ Bus Tours uses only King Island cheese, King Island steak, and other quality King Island produce. You can enjoy delicious foods with the island’s magnificent scenery as a backdrop.